1969 Plymouth Road Runner STREET MACHINE! 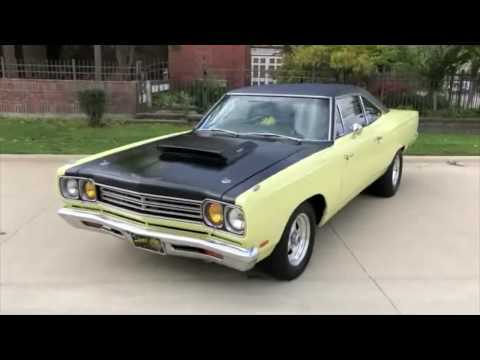 Vehicle appears as overall factory 1969 Plymouth Road Runner 2dr Coupe, Street high performance modified. Show quality professional build in all areas. SUPER FAST....SUPER FUN!